We're fortunate to live in Murphy, NC and be just minutes to the TN and GA state lines. 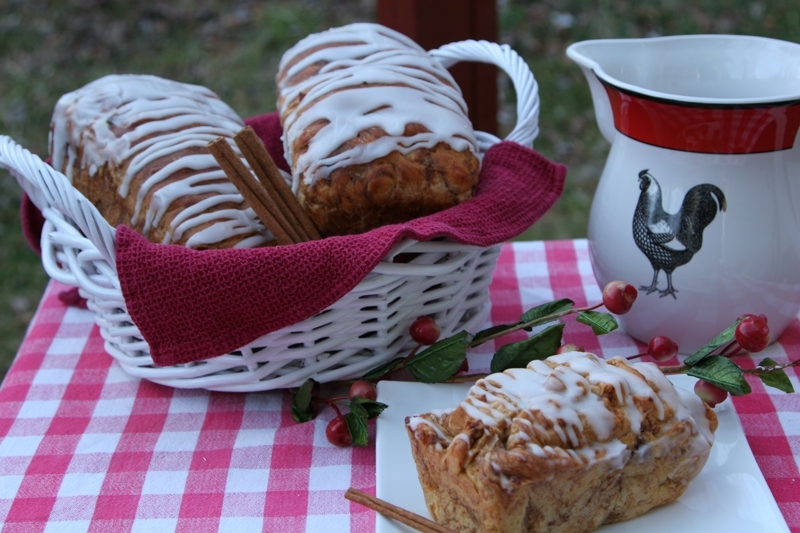 One of our favorite stops to make over in the Blue Ridge, GA area is at the Mercier Orchards for their famous Fried Pies. They have all kinds of flavors like... Peach, Guava, Cherry, etc... but Apple is still my favorite. Of course we usually leave with a box of fried pies and some Apple Bread and Cider too. Mercier Orchards is a family owned and operated apple orchard. 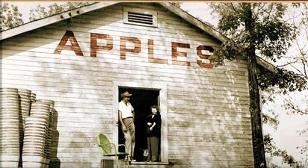 Started back in 1943 by Bill & Adele Mercier, Mercier Orchards is now celebrating 69 years of fruitful harvests. You’ll see Miss Adele in the store and back in the kitchen sometimes too! And my oh my has it grown over the years as they are always adding new items and adding on space to accommodate all the daily visitors. One stop at Mercier Orchards will send your senses into overdrive. Bushels of apples, fresh from the surrounding orchard, invite you to taste and there are plenty of samples to try. Bottles of fresh cider, jams, jellies and other gourmet treats are ready for you to take home or have shipped. Apples aren't the only thing that they grow - strawberries, cherries, blueberries, nectarines, peaches, plums and blackberries too. Make sure to check out their website for the seasonal varieties available and picking times! Not only do the have the bakery, but you'll love stopping in for breakfast or lunch at the deli and their homemade pecan chicken salad. Mercier Orchards also offer a unique variety of secial gifts, farm toys, pet items, kitchen items, home decor, local vegetables and a meat and cheese shop. You won't want to miss this stop! OPEN ALL YEAR LONG - EVERYDAY from 7am to 8pm!